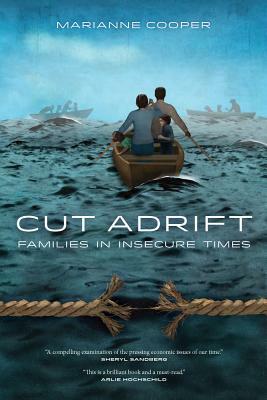 "Cut Adrift could well serve as a guide and touchstone . . . for the many occasions on which scholars and activists explore the consequences of increasing inequality and uneven vulnerability to economic risk." "Cooper’s analysis is nuanced and incisive, her writing is clear and engaging, her reasoning is logical, and her conclusions are well justified. This book helps establish security in the suite of outcomes that concern those conducting research and teaching in the area of social inequality."